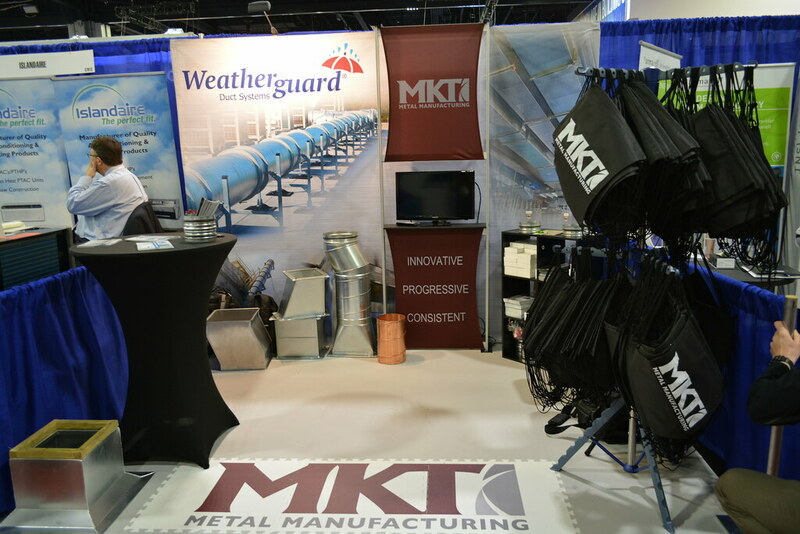 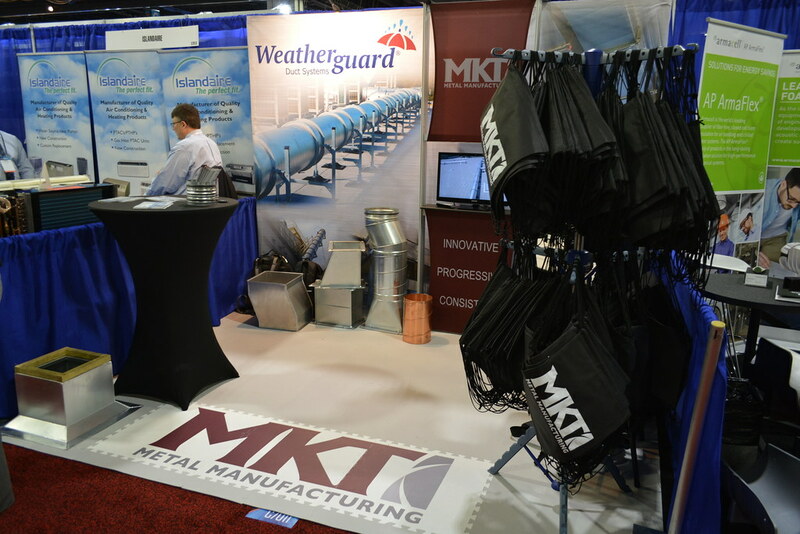 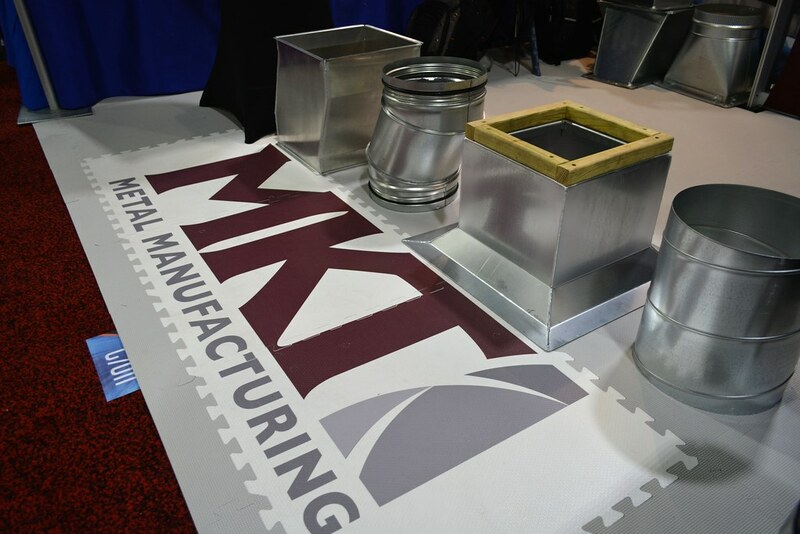 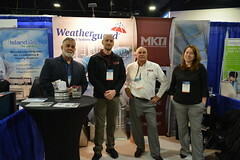 MKT attended the AHR Expo 2019 at the Georgia World Congress Center in Atlanta, GA. With 45,078 attendees and 1,824 exhibiting companies, MKT had the pleasure of meeting so many great people and companies from around the world. 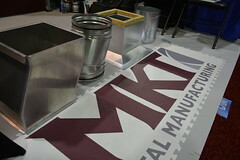 MKT would like to thank all of those who visited the booth and hope you had a great time at the show. 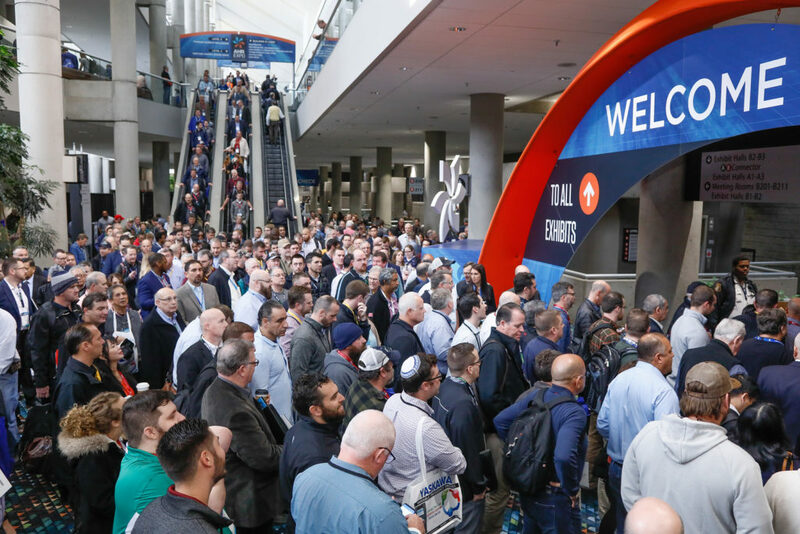 The AHR Expo 2020 in Orlando, FL is just around the corner! Check out MKT’s AHR Expo video and event photos!